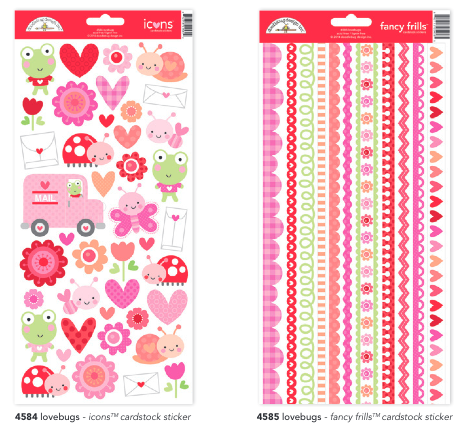 We'll be sharing previews of the four new mid-release collections here on the blog and starting with this darling Lovebugs Collection. 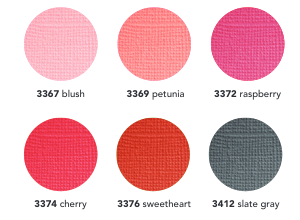 You could win a sampling of each collection by sharing your favorites on Facebook, Instagram or Pinterest. Scroll down for more details. 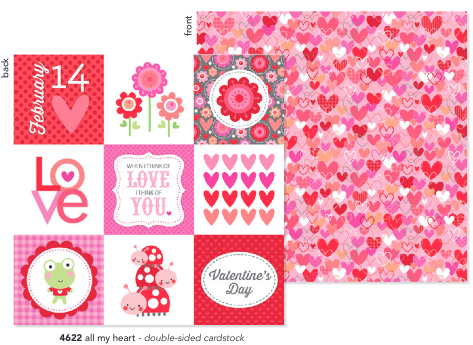 Straight from the heart, and bursting with charm, Doodlebug is excited to bring you the sweetest collection you’ve ever seen - Lovebugs! 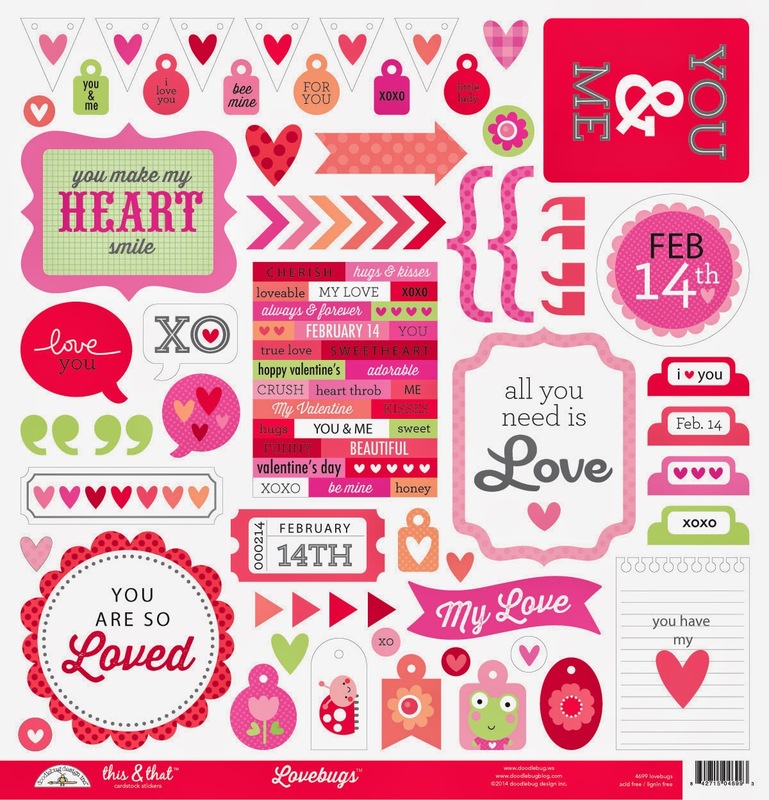 A perfectly precious assortment of Valentine’s Day themes, icons, and sentiments, sure to put the mood in your heartfelt crafts! 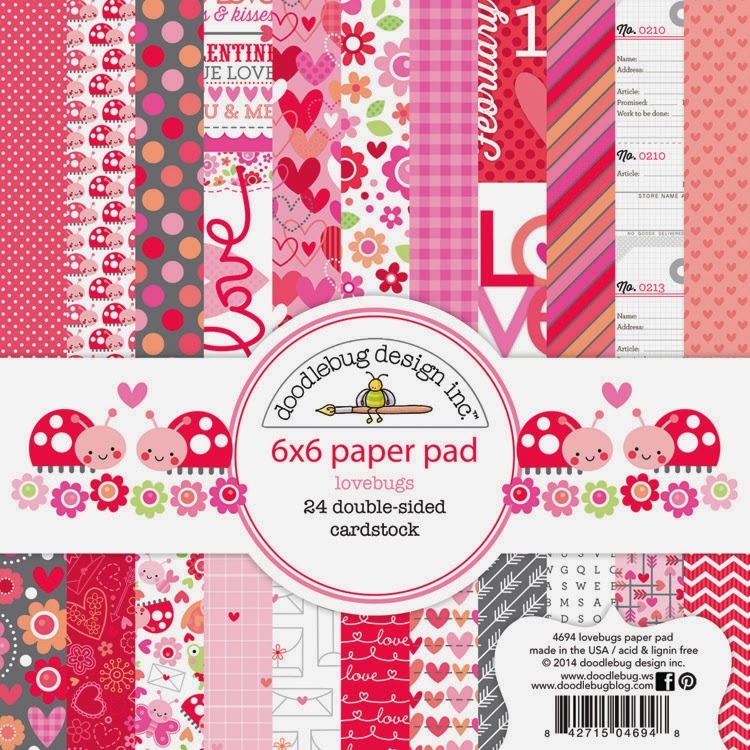 In simply sweet shades of pink, red and gray, this darling array of papers, stickers and embellishments is sweeter than candy, but just as delicious. 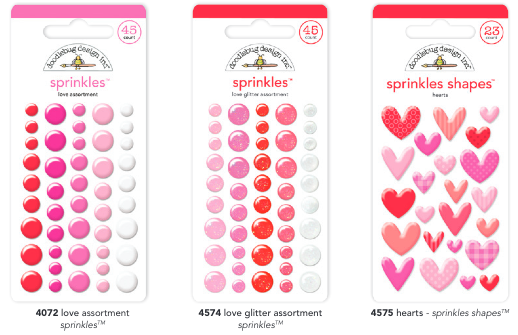 We are giving away some amazing boxes filled with an assortment of our new Lovebugs Collection SIX lucky winners. The more you enter the more chances you have to win!! You will have until Friday, Jan. 2nd at midnight MST to enter. We'll post the winner on Sunday, 1/4. Good luck!! Shared on facebook - giorgia Rossini. Thank you so much, I love this sweet collection! 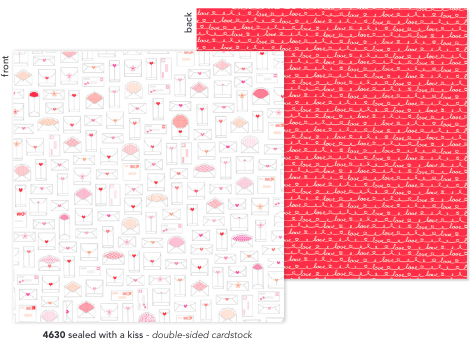 LOVE this collection --- darling this & that sticker sheet. Doodlebug's designs are so very timeless and trendy. I pinned, followed and shared! 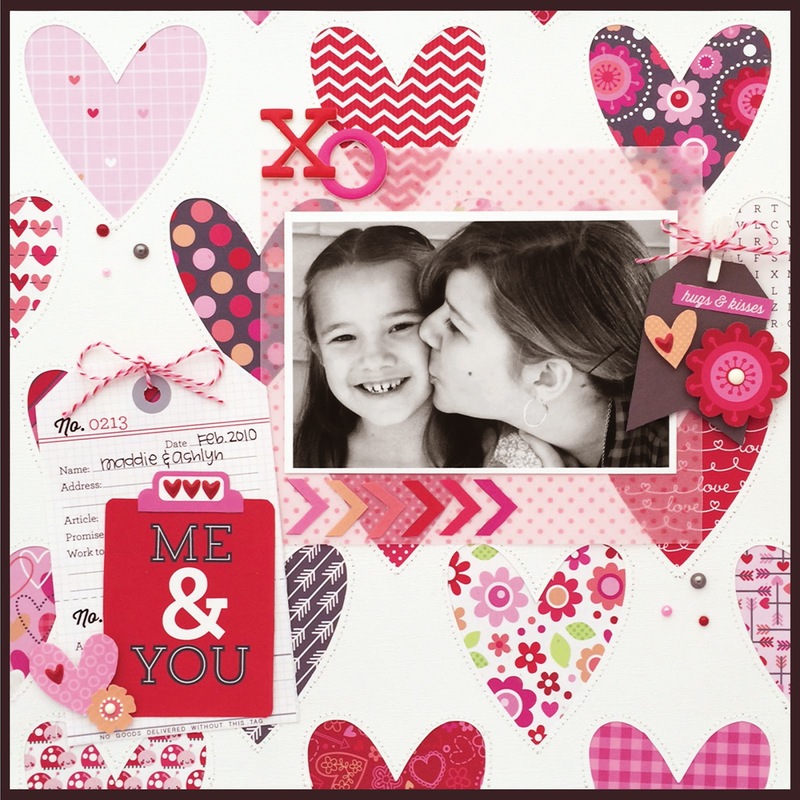 Oh I simply love it all, and Tya, your layout is FAB!!! ooohhhh---how cute are those bugs??!! definitely the cutest bugs n the block!! 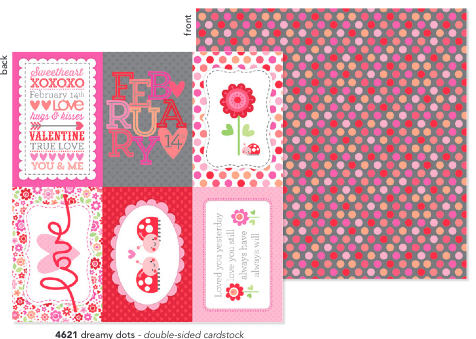 Love this fun and whimsical collection! The textured/solid coordinating papers are awesome, love all of the little embellishments too! 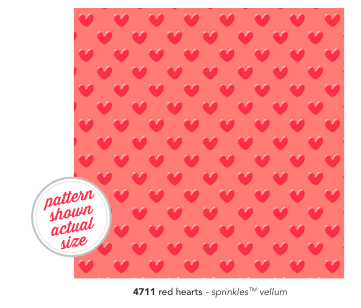 I pinned the lovely red hearts sprinkles vellum - this would be fun to use all year through!!! 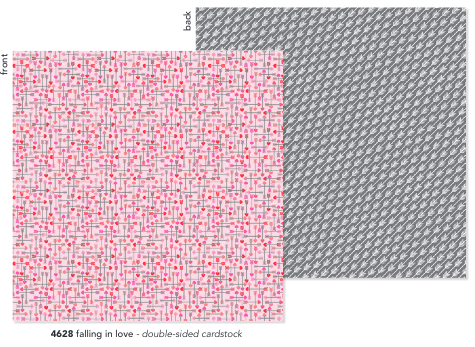 I pinned the fun arrows of falling in love - both the front & back are SO CUTE!!! 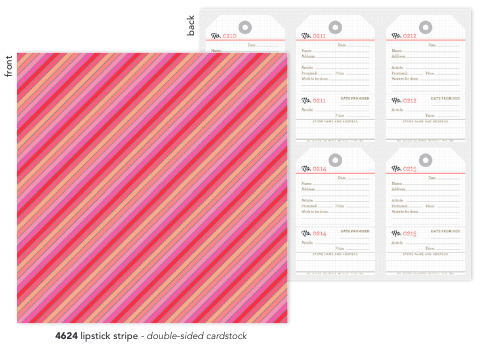 I pinned the LUSCIOUS lipstick stripe - LOVE IT - pink & orange is GORGEOUS!!! I pinned Sweet Things on Pinterest. OMG Your LO is FAB & FUN and WOW what awesome goodies I just saw WOW each and every little thing is so cute and sure does scream happy!! 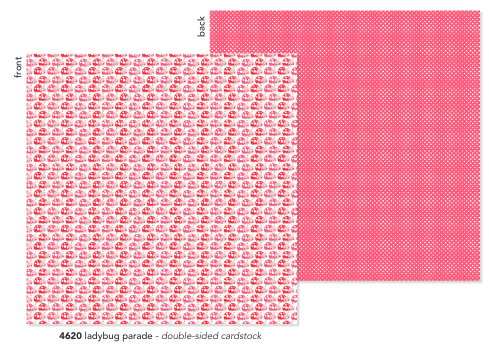 What an array of funtabulous scrappin' goodies. Thanks for sharing what a super fun post!! YOU so ROCK!!!!!!!! 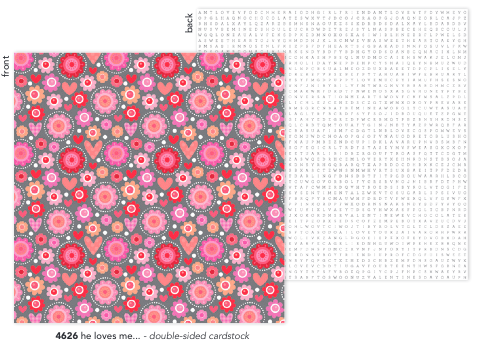 I pinned the 6x6 pad--love this size for card making :) This whole collection is so cute!! Awwww! So sweet! Love it! Awesome! Love everything about this line. Super fun!! hermosa colección, sin duda debo tenerla. What a cute collection! I love the bright colors and cute critters. 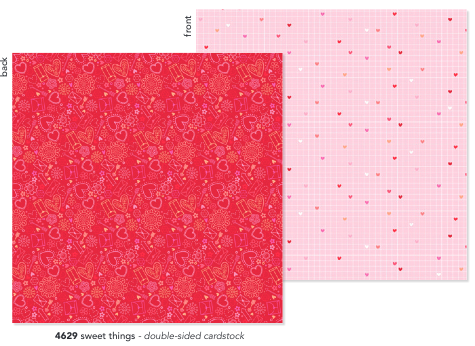 I pinned the paper collection. Pinned this http://www.pinterest.com/pin/282600945343512904/ Love it! 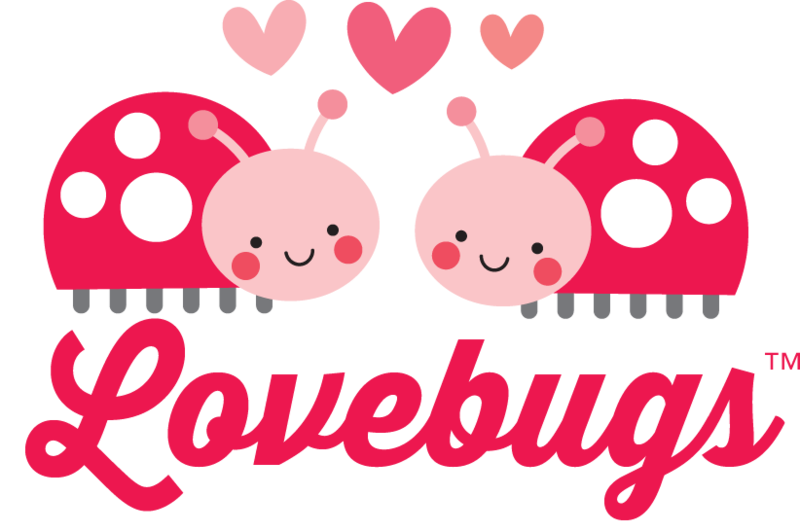 Pinned Love Bug on Pinterest. What a cute and fun collection! Shared on Facebook. Love this one! 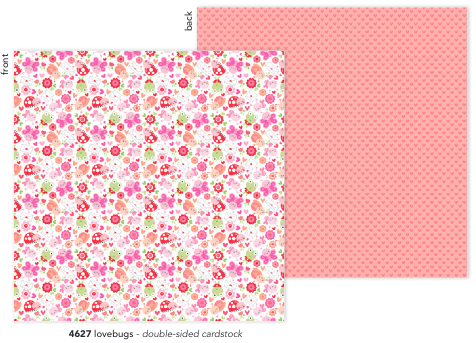 http://www.pinterest.com/pin/118641771410026767/ Love Bug collection pinned!!! And am a follower of yours under Beverly Jordan on Pinterest!!! Have been your follower on Instagram and shared on there too! So fun! 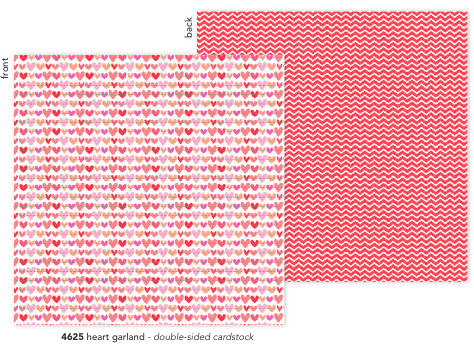 Love the enamel hearts! !